U Can't Anvil The Truth: Jesus Tomb Is A SHAM!!! WAKE UP Believers! 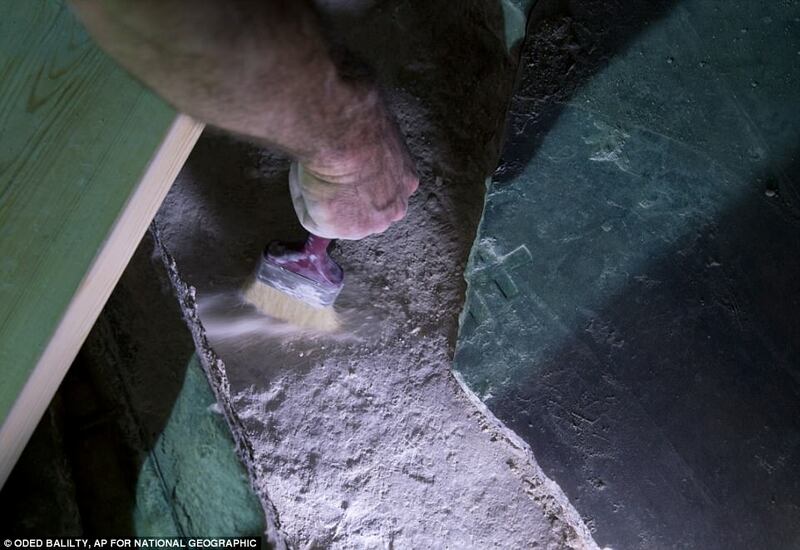 Age of 'Christ's tomb' is revealed??? 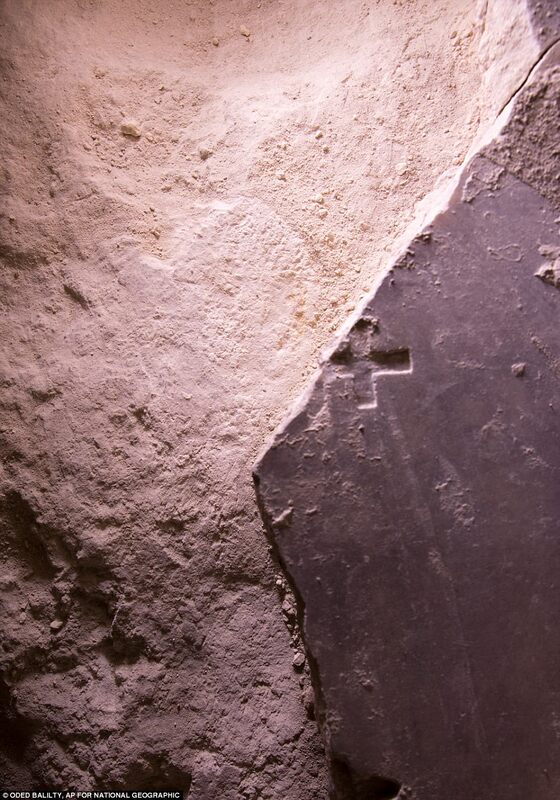 The creators of Jesus's Tomb wanted the zombie Christians to know just how mislead they are by publishing two photos of a section of the mortar and marble with the number 14 intentionally displayed. They use the photo media to such extents that with just two photos....they can mock the Christians and Jesus Believers which are numbers in the millions even billions.